Ready for a new ramen wave to hit you? 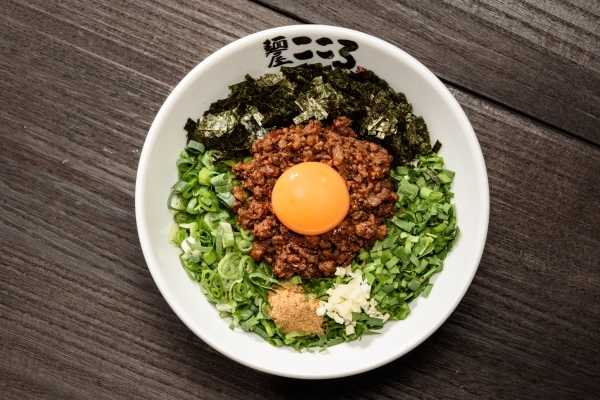 Menya Kokoro, one of Tokyo’s most popular Maze-Soba (Japanese dry ramen) restaurant chains is officially opening its door in Singapore on 12 October 2018 at Suntec City! 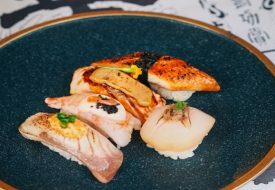 The restaurant is helmed by founder Chef Takuma Ishikawa, who trained under the original masters and creators of Maze-soba– Menya Hanabi– the restaurant known for introducing Maze-Soba to the world. 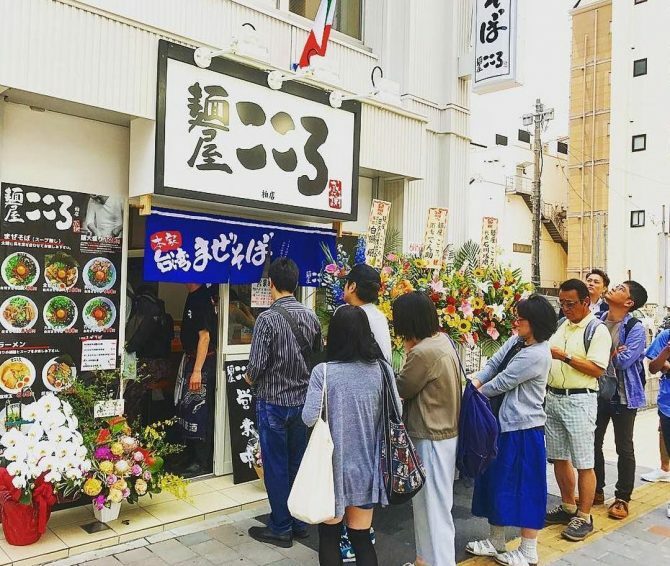 Get ready to toss your noodles like you mean it, with Menya Kokoro’s signature Maze Soba. 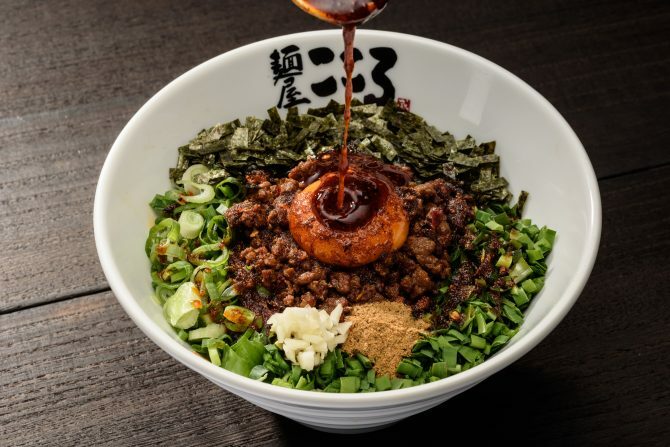 A delicious explosion of flavours from the medley of fresh ingredients: Japanese-style slow-braised chashu, minced meat sauce made from a secret recipe, ground saba fish, poached eggs, nori, green onions, leek, bamboo shoots and fragrant chopped garlic. For those who love their rice, give the Maze-Don a try! 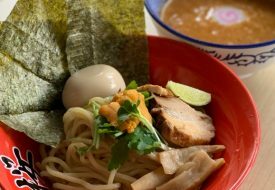 It is technically the same as its ramen counterpart, except that Michelin-acclaimed Tawaraya rice from Hokkaido and Niigata is used instead of noodles. 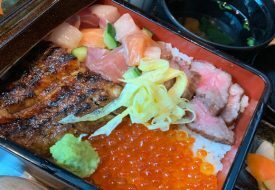 If you want something a little different from their standard Maze-Don, go for the special Curry Maze-Don, a fragrant and flavourful Japanese curry rice bowl topped with grilled chicken.